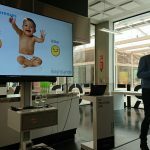 The 3rd edition of the Agri-Food Innovation Event took place on June 28-29, 2018, at Brightlands Campus, Venlo, The Netherlands. The event brought together over 500 attendees and speakers, who shared their opinions and views on the latest developments in 3D food printing, vertical farming, smart farming and healthy nutrition. 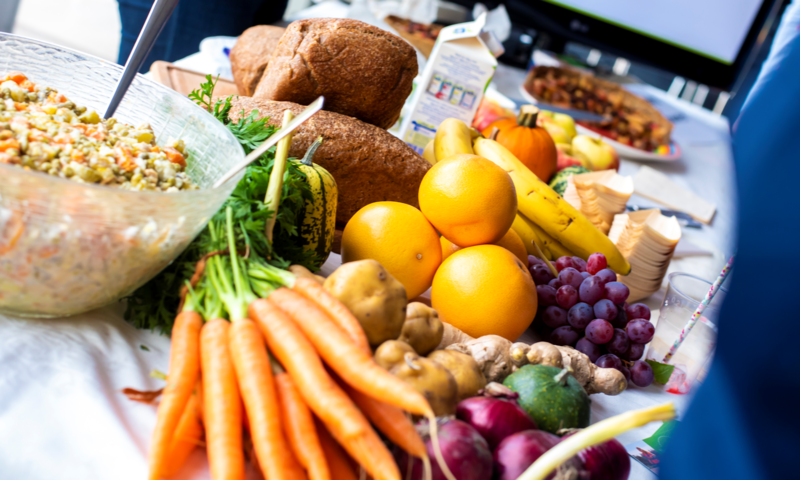 The Healthy Nutrition Conference took place on June 29, 2017, at Brightlands Campus Greenport Venlo, Villa Flora building, The Netherlands.